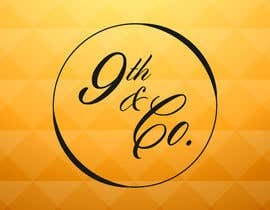 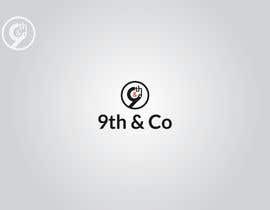 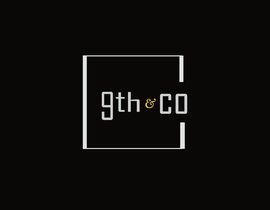 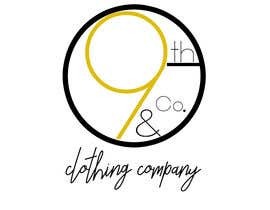 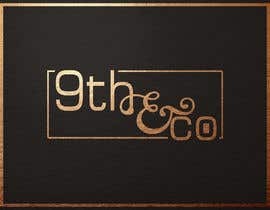 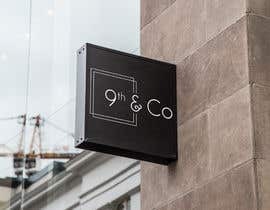 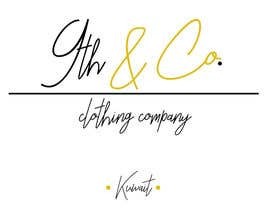 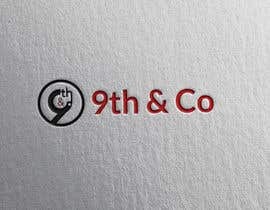 9th & Co. is an urban/Lux clothing And accessories brand. 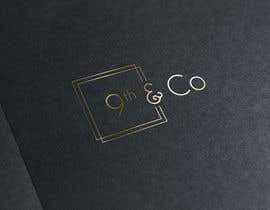 We love modern and simplicity. 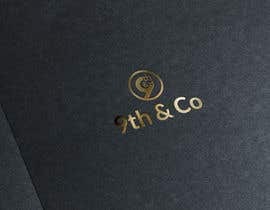 Tom Ford and classic Burberry are some of our favorite brands. 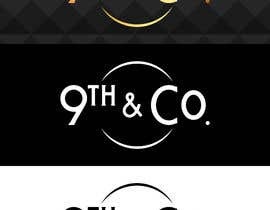 I need a logo designed! 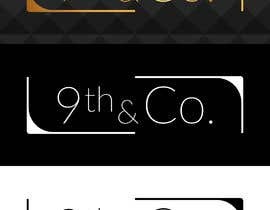 Please review my entry #27 . 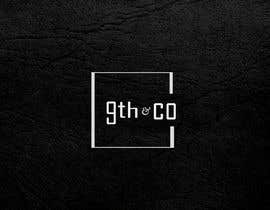 Are you participating in the contest? 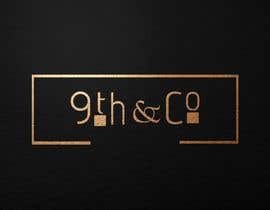 I would like to see your work!